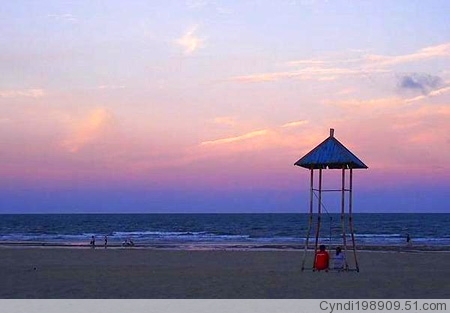 It is a Chinses city in Guangdong province .Its name is Zhanjiang,a beautiful city for tour. I had been to china several times few years back. I like the fascinating natural landscapes, delicious chinese local foods, cultural performances, historical tourist sites and so many others. Though I had visited Guangdong province but I didn’t visit Zhanjiang as I had never heard of this city before. I hope I could learn more about this beautiful city from you. Thank you.